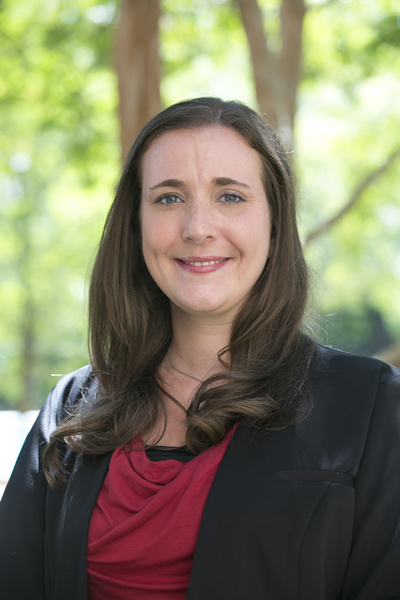 Amanda Howard's professional interest broadly falls under the category of applied developmental psychology. Her work integrates theory, research and practice in a concentrated effort to increase understanding of the interpersonal processes underlying mental health and quality of life for youth in the child welfare system and to improve professional training and practice. Her research has generated a great deal of political and public policy interest, leading to several invited engagements including meetings with Australian Prime Minister Tony Abbott and Texas Commissioner of the Department of Family and Protective Service John Specia. Amanda and her husband, John, have two sons, Elias and Silas. As a family, they enjoy camping, hiking and living ‘unplugged’ whenever possible.